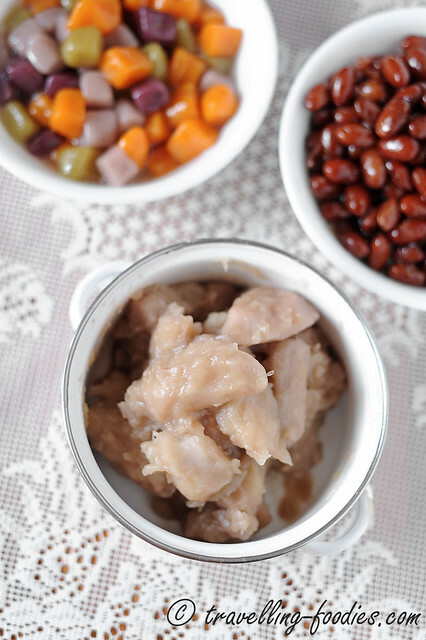 Taro is part and parcel of Taiwanese cuisine, as it is made into a wide range of popular dishes. There is the traditional savory snacks like 芋粿，芋粿巧，百草芋羹 and 芋丸 to the sweet 九份芋圆，芋头酥. 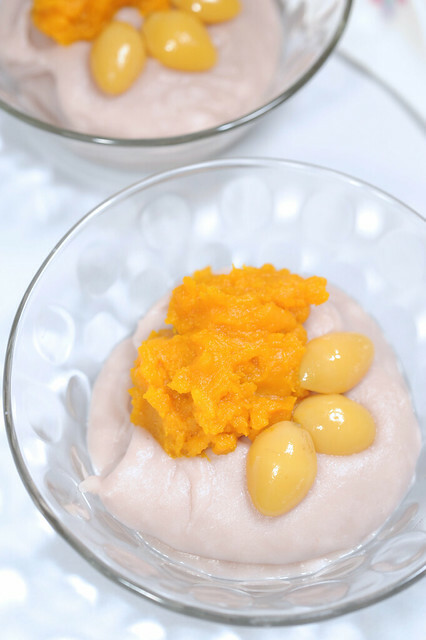 But one of the simplest yet not-short-of-delicious way of enjoying taro is simply making it into candied taro. This is a really traditional dessert not only in Taiwan, but much of the Min-speaking diaspora. 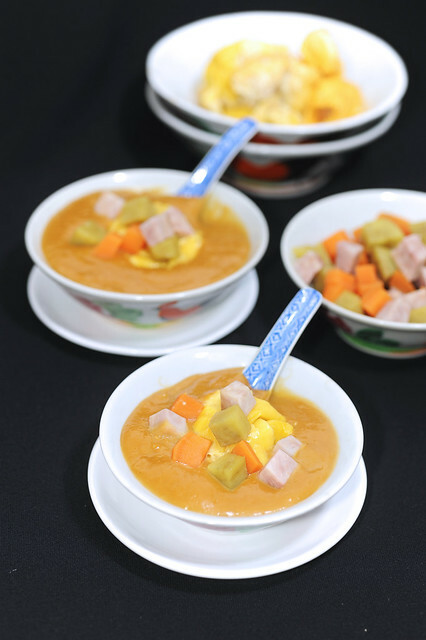 It is used largely as an accompanying condiment in both hot and cold desserts like 牛奶冰 and 烧仙草. But it is otherwise very good to be eaten on its own! 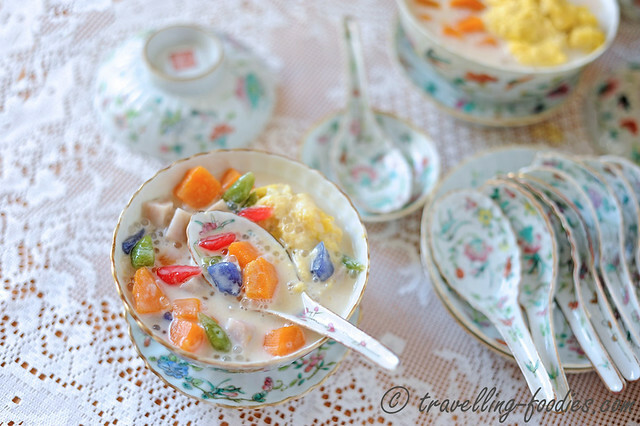 潮式芋泥 Teochew Orh Nee or Taro Paste is a dessert that goes back a long way for my family. Unlike the other chinese desserts which my mother would frequently prepare, orh nee was not something which we had often. This is probably because it takes quite a bit of time and effort to make. Its not a dessert commonly seen in the hawker centre dessert stalls too, probably for the same reasons as well. 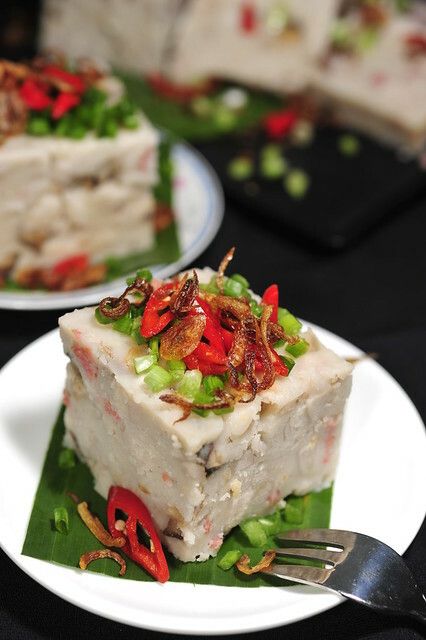 Memories of this dish come from attending wedding banquets, where it is almost customary for it to be served as the last course at a Teochew restaurant. The feelings were somewhat bittersweet, as I’d love to eat orh nee and thus much anticipated for the it to come right at the very end, yet at the same time, couldn’t help but felt dejected, as it would also mark the end of a feast.